Turbidity is described as the cloudiness or haze in water due to suspended particles from abiotic or biotic sources, and is a direct relation to the cleanliness of the water. Unlike the Secchi Disk, the 2020 we/wi Turbidimeter can accurately measure low turbidity within samples by measuring light penetration by the nephelometic method. 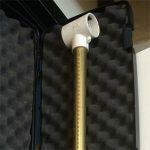 With the LaMotte SMARTLink 3 Program, the Turbidimeter is able to connect to any PC and send multiple pieces of data through USB. Please Note: A limited amount of reagent is kept in stock at all times. 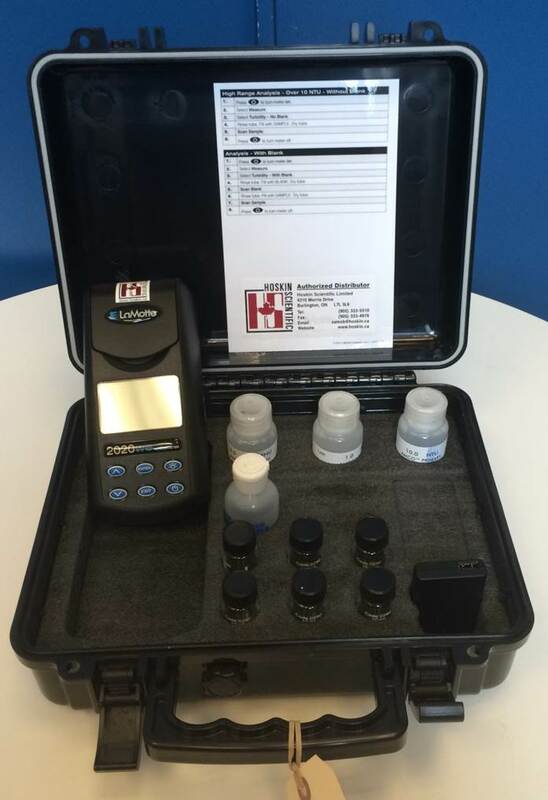 If you are interested in borrowing the Turbidity Meter, please submit your equipment request in advance to insure that reagents are available. HOBO Pendant loggers are miniature, waterproof temperature and light intensity loggers for use in a wide range of applications. HOBO loggers can be used for both short-term or year-long remote deployment. HOBOware windows software can be used to set up a logging interval and to download your data. Data can be graphed and analyzed using the software or it can be exported to Microsoft Excel or other ASCII-compatible programs.